You can’t be with your dog for 24 hours. You are worried that there will be times when they go out and go astray. 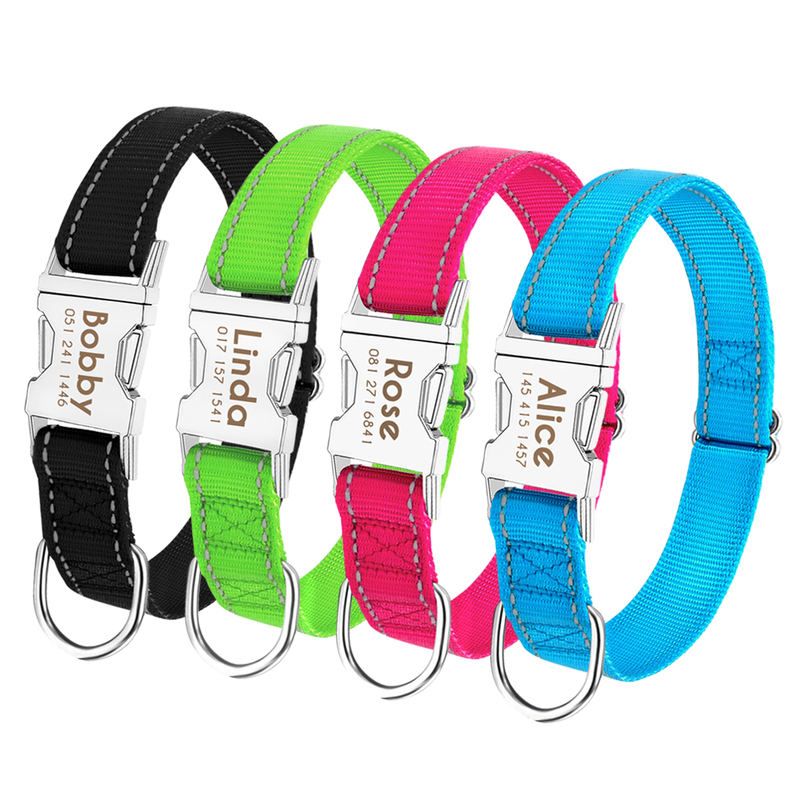 With personalized plain dog collar, you can easily find your pet. 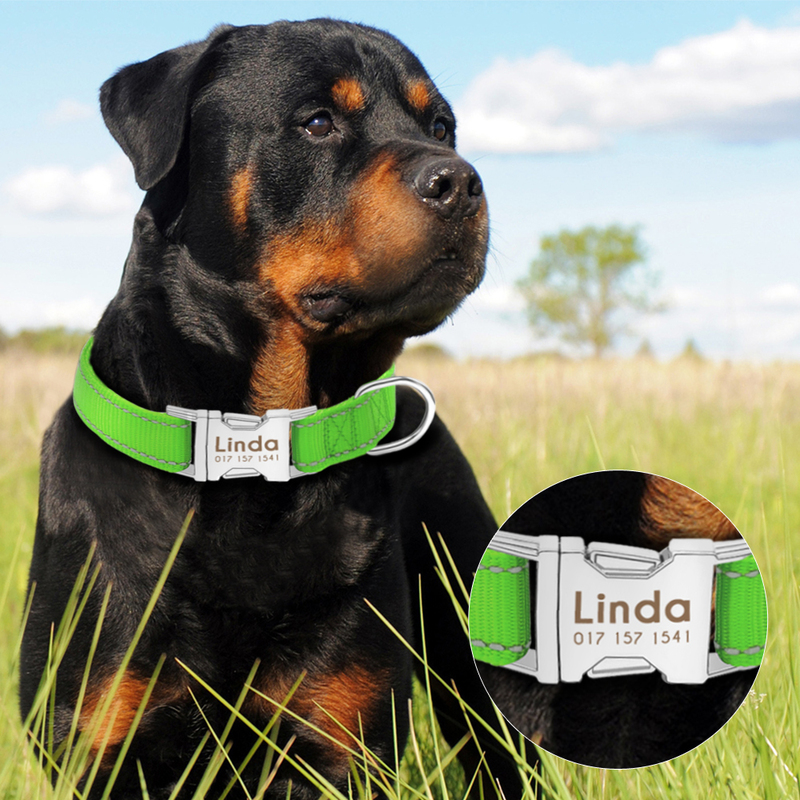 This collar comes with a laser engraved nameplate with plenty of room for important information such as your pets name and your phone number to help to ensure your dog stays safe. In addition to the highly reflective surface, it is made of nylon webbing with smooth, tapered edges for a comfortable fit. 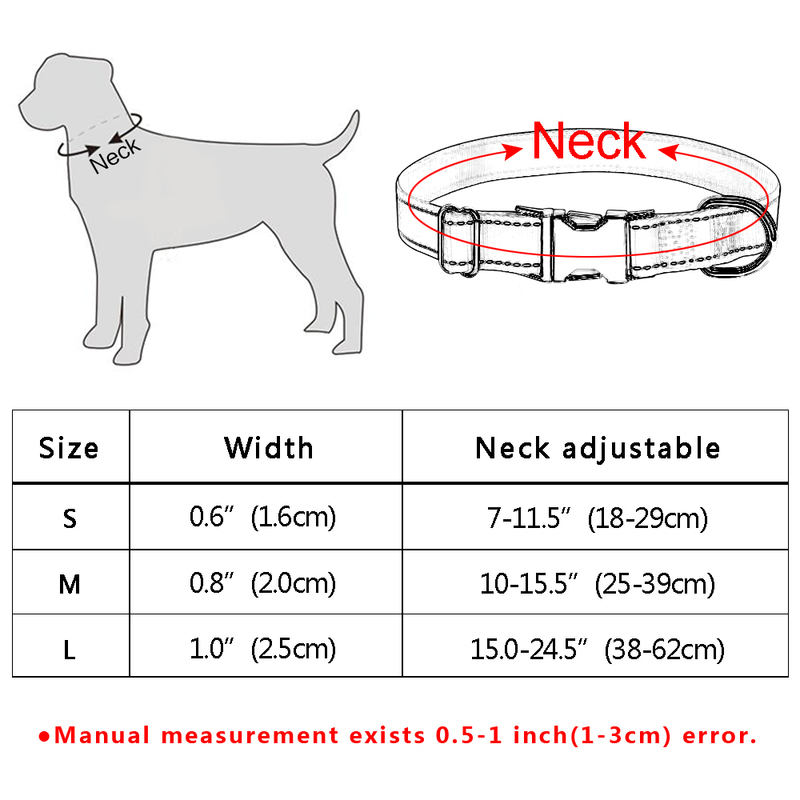 A must-have device for all pet lovers. Buy it now! Shipping & Delivery:Thank you for choosing OnlineShop7 ! All orders are shipped with tracking within 24 to 48 hours of you placing the order using USPS, Canada Post, or other carriers via ePacket depending on your location and fastest available service. Typical delivery time frame is between 15 to 20 business days however, you may receive your items much earlier. All orders are shipped with a tracking number so you can track it every step of the way! Packages may be faced with delays beyond our control such as customs or postal delays. Loop Case For iPhone. Soft Flowers.